Consumer Confidence Rises Dramatically for January 2015. Hotel Industry is Out of Sync with Consumers on Wi-Fi Policies and Resort Fees. 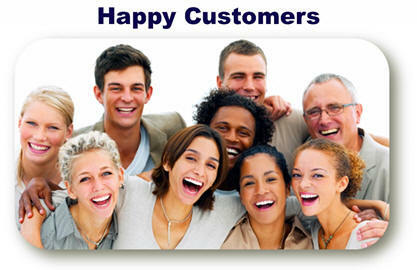 Will Consumers Benefits from President Obama’s State of the Union Message? Consumer Confidence Rises Dramatically for January 2015. Consumers not only remained upbeat as 2015 got off to a fast start, but their confidence skyrocketed thanks to low prices at the gas pump and an improving labor market. 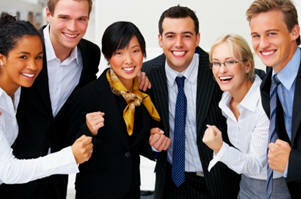 The Conference Board’s Consumer Confidence Index®, which had increased in December, rose sharply in January. The Index now stands at 102.9 (1985=100), up from 93.1 in December. Consumer confidence is now at its highest level since August 2007 (Index, 105.6). According to The Conference Board, a more positive assessment of current business and labor market conditions contributed to the improvement in consumers’ view of the present situation. Consumers also expressed a considerably higher degree of optimism regarding the short-term outlook for the economy and labor market. Hotels are Out of Sync with Consumer’s Needs. Who is doing the thinking for the hotel industry? 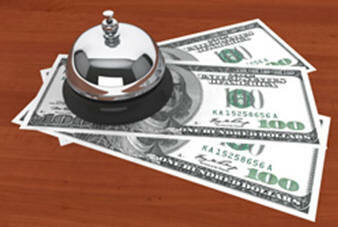 It seems hoteliers are out of control and gouging consumers with unfair fees and add-on charges. 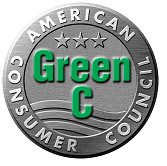 Complaints are up dramatically among members of the American Consumer Council (ACC) and travelers who feel hotels and resorts are taking unfair advantage of consumers by charging unreasonable resort fees, taxes and Wi-Fi charges in addition to rising hotel room rates. According to the American Consumer Council, travelers are upset and want greater transparency and disclosure up-front before they book a hotel room. The American Consumer Council also chastised Marriott Hotel’s senior management for its illegal Wi-Fi policies and over-charging guests who were forced to use the hotel’s Wi-Fi hot spots. 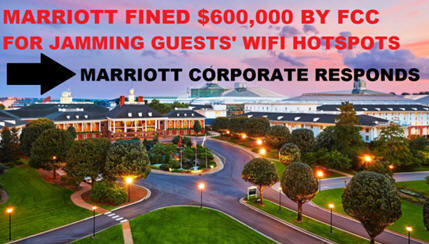 In October, the Federal Communications Commission (FCC) fined Marriott Hotels $600,000 for its illegal Wi-Fi practices. However, Marriott isn't alone in its former Wi-Fi practices. Last summer, a group of hotel chains issued a request to the FCC, asking for permission to block personal hot spots based on the group's belief that personal hot spots could cause undue security issues in hotels. The FCC has yet to rule on the topic, and many major technology companies -- including Microsoft and Google -- have argued that blocking personal hot spots is wrong. The wireless industry organization, CTIA, also criticized the hotels, saying that hotel guests have the right to use their personal cellular networks whenever they'd like. Will Consumers Benefit from President Obama’s State of the Union Message? President Obama’s recent State of the Union (SOTU) address, focused on the needs of consumers and building economic opportunities for the middle class. President Obama referred to "Middle Class Economics" throughout his speech signaling he will focus on a number of issues to help improve the economic standing of the Middle Class. MIDDLE CLASS ECONOMICS: The president’s speech included several proposals designed to help middle-class families overcome the economic stagnation that remains for many. CHILDCARE: A new tax cut proposal of up to $3,000 per child, per year (triple the current $1,000 benefit). MANDATORY PAID LEAVE: A proposal that every worker receives up to seven days of paid leave. RAISING MINIMUM WAGE: The president asked Congress to pass a law guaranteeing equal pay for women and to raise the national minimum wage (though no exact figure was mentioned). FREE COMMUNITY COLLEGE: Extending free public education past high school to include two years of community college. This proposed plan would, by some estimates, cost $60 billion over the next decade. The President suggests that these costs could be offset by raising capital gains and broadening taxable inheritances. CLOSING TAX LOOPHOLES ON WEALTHY AMERICANS: The president proposed raising the capital gains tax rate to 28 percent for wealthy Americans and require heirs to pay capital gains tax on any appreciated assets they inherit. Currently, inherited assets are valued at their current market value when received by heirs.